We can find a quality in Tuman Zhumabaev's paintings that is rare nowadays-the combination of a powerful temperament with subtle and delicate technique. Put these together with a thorough trainig and a willingness to explore new paths, and you have a good foundation for success and originality. Zhumabaev has become a universal artist. He may limit himself to three classical forms-portrait, landscape and still life, but he works within these genres with enough freedom to express abstract metaphorical depths as a traditional representation. When Zhumabaev paints from the nature he enriches a quickly seized impression with a compositional structure and leaves the sort of palpable painterly surface which, in the 20th century, we saw in Cezanne. This happens even in paintings which, at first sight,seem to be light-hearted and almost as transparent as watercolours. 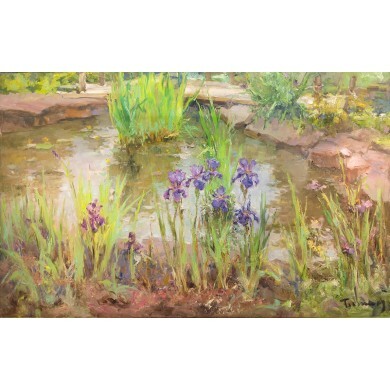 Looking at the refined trace which he leaves on the canvas-thick or delicate and transparent, with its extraordinary harmonies of colour and tone, we can detect the influence of the impressionists. There's an influence, but but it newer becomes imitation and a unique artistic value of its own. Professor, Doctor of Art History, Member of the Academy of Human Sciences and the International Association of Art Critics. Head of the scientific Staff at the Russian Museum. 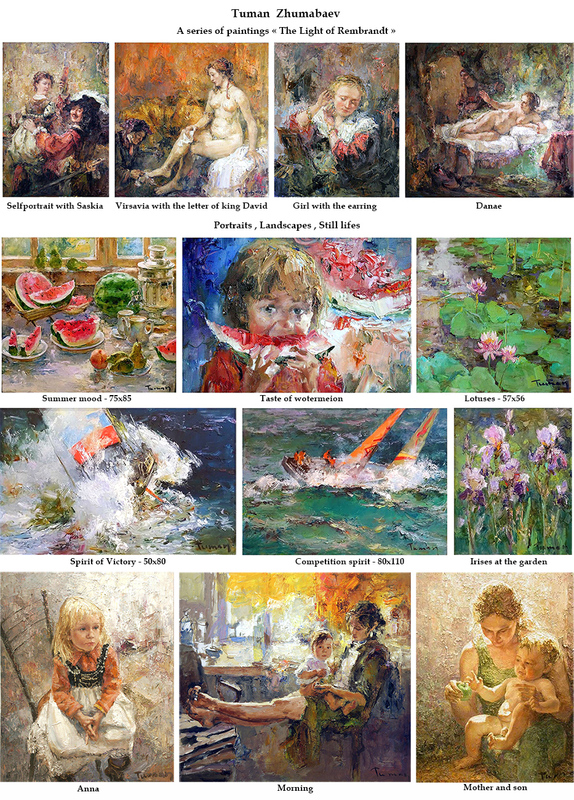 Zhumabaev's paintings are exhibited in Poland, Hungary, Austria, Iran, France and China. The works are in the National Public Museum and private collections. 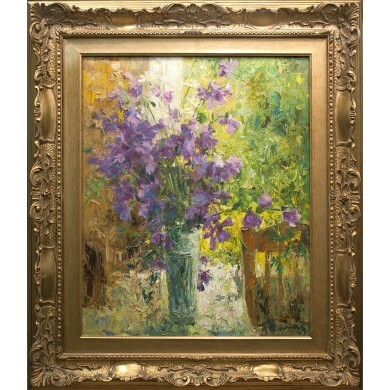 Among collectors of paintings by this famous artist is a Russian president - Vladimir Putin. 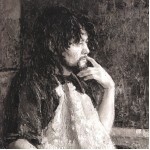 Talented painters participated in more than 60 art exhibitions.